“The total number of hours for the birds is wildly impressive,” said Jim Roche, the 20th secretary of the Air Force who served from 2001 to 2005. “But, even more impressive is the 4 million hours of pilot and sensor operator time. That's over 450 years of operations time per crewman. Add in maintainers, planners and support personnel, and this means that our RPA operation was and will remain massive and deadly when needed. The Airmen who are responsible for the MQ-9 are located at Creech Air Force Base, Nevada; Ellsworth AFB, South Dakota; Whiteman AFB, Missouri and Shaw AFB, South Carolina. 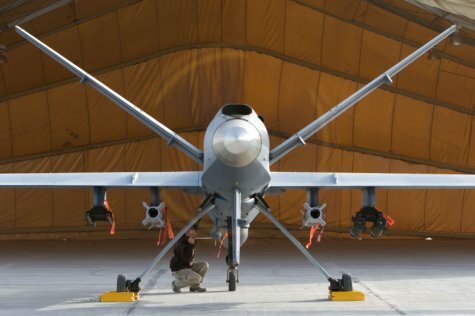 The capability these aircraft provide to the Department of Defense is unique and the Air Force is committed to building on the successes of the RPA enterprise. The flight hours are a testament to the value of the aircraft. 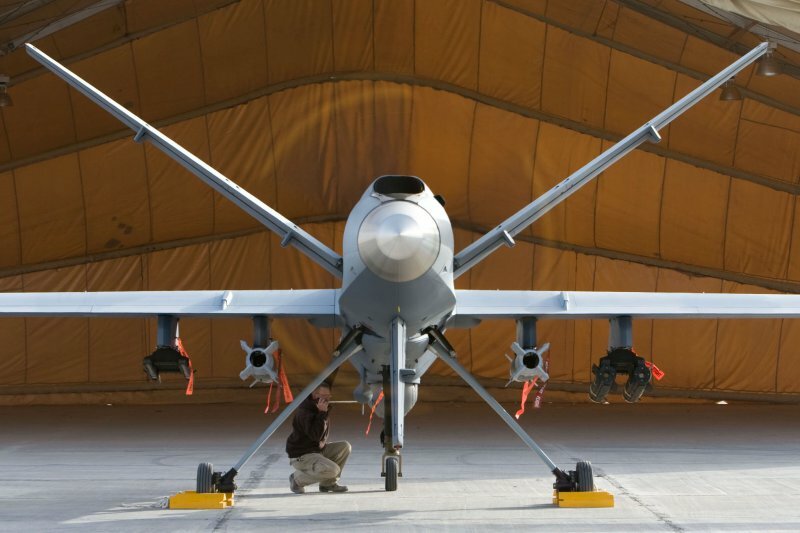 The MQ-1 and MQ-9 hit the 2-million hour mark in 2012, the 3 million hour mark in 2016 and the 4 million hour mark in March of 2019. Separately, the MQ-9 itself is anticipated to hit the 2 million hour mark this summer. “They’ve essentially changed the face of warfare,” said retired Gen. Mark Welsh, the 20th Air Force chief of staff who served from 2012 to 2016. “There really aren't too many groups in history that have truly done that. The most exciting thing to me is that 4 million hours is just the beginning. I can't wait to see what these great Airmen can do with better and better technology.